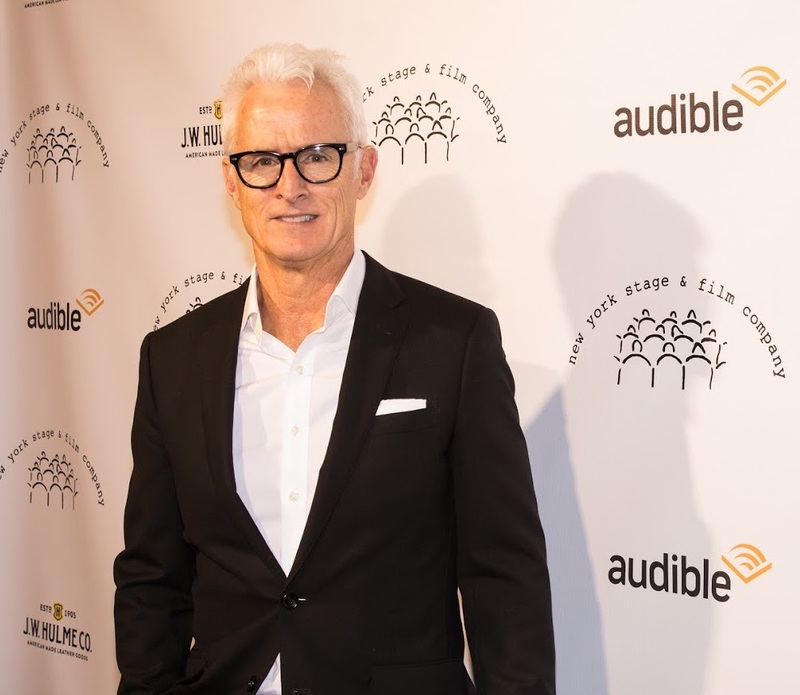 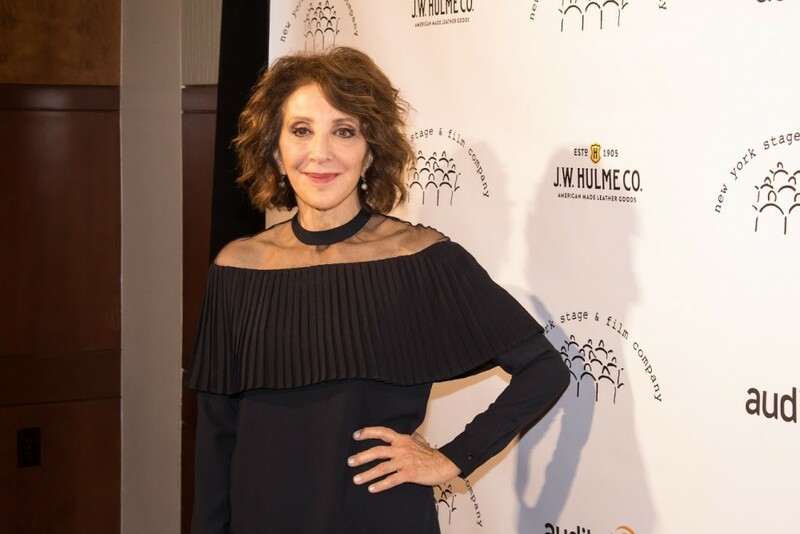 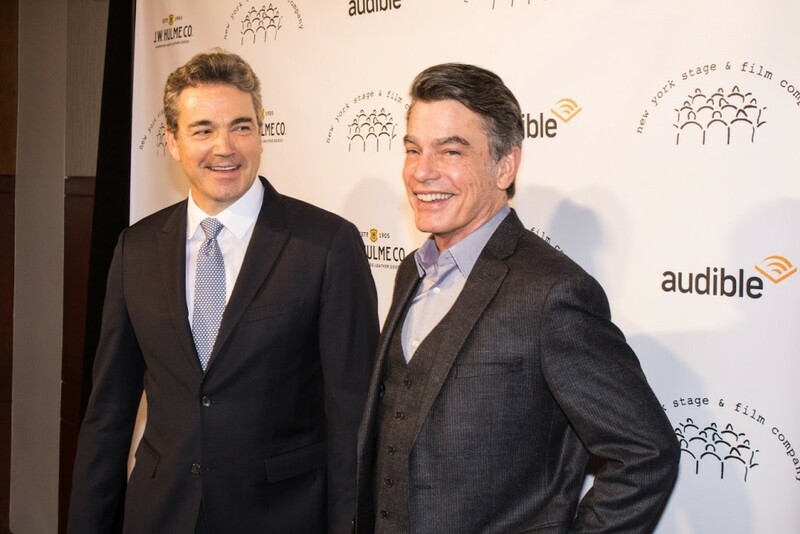 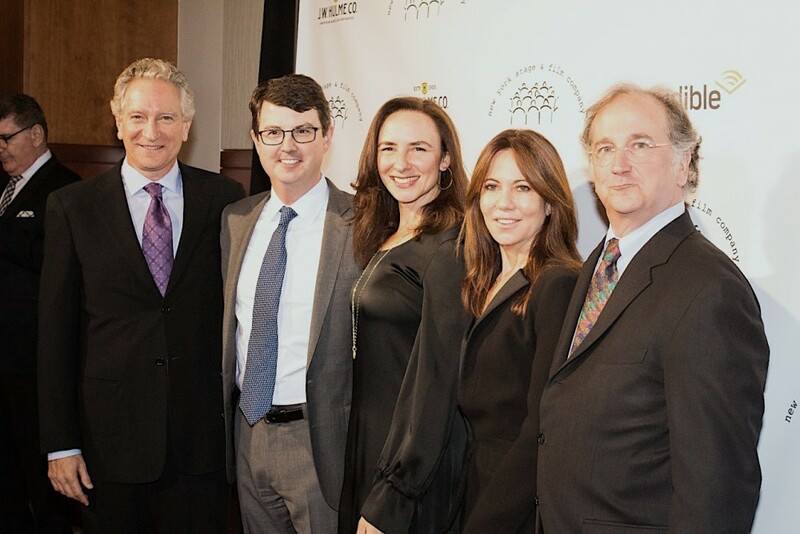 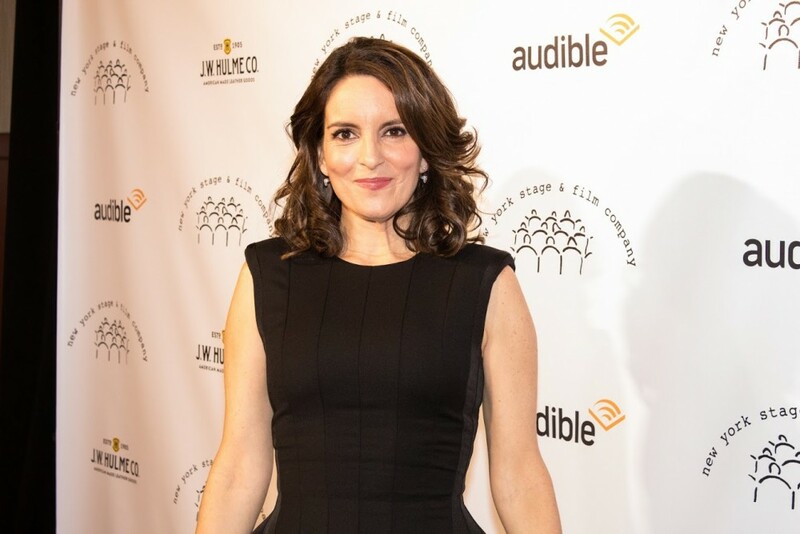 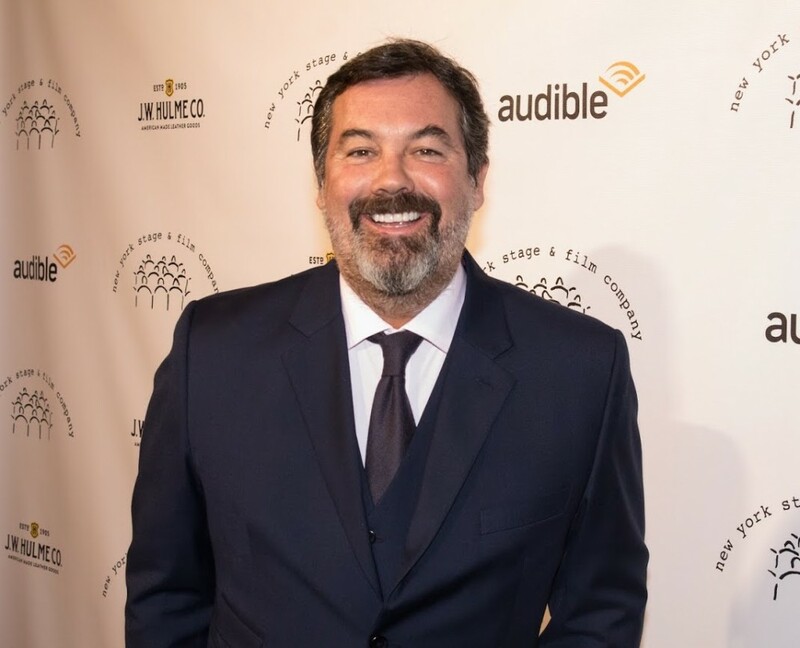 New York Stage & Film’s annual Winter Gala, celebrating 33 years of service to the American stage and screen, honored Tina Fey and Founder & CEO of Audible, Inc. Don Katz on Tuesday, December 5 at Chelsea Piers. 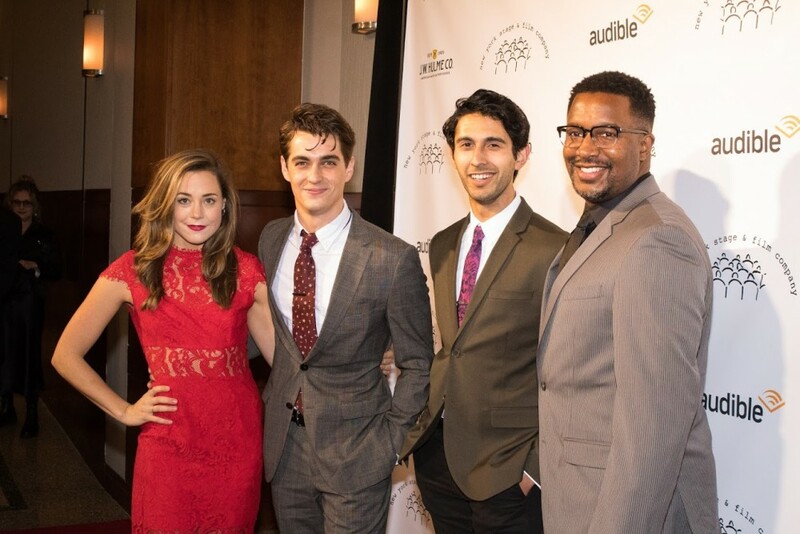 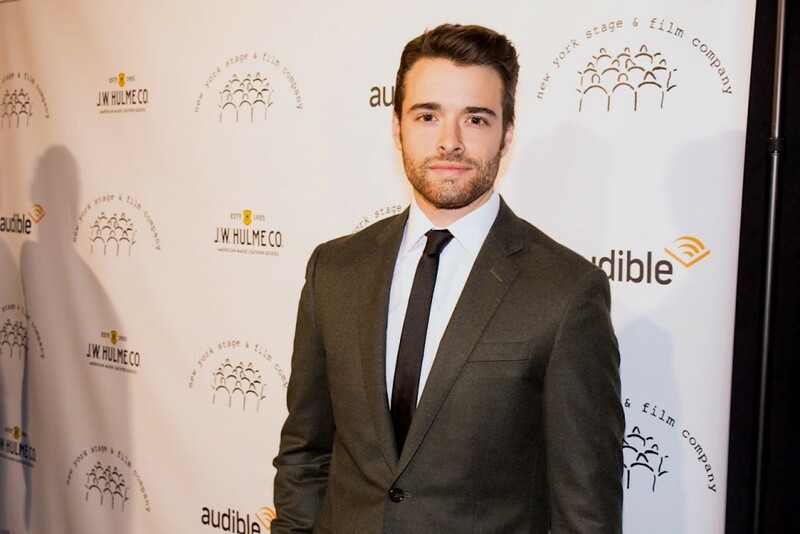 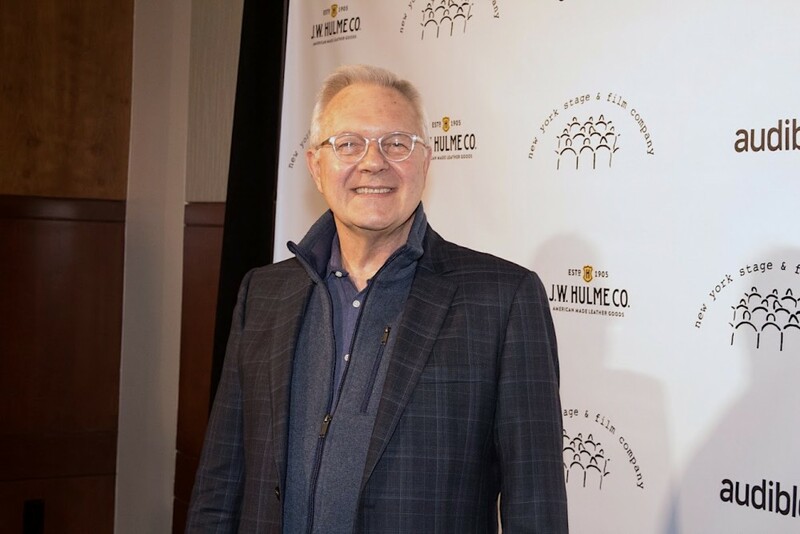 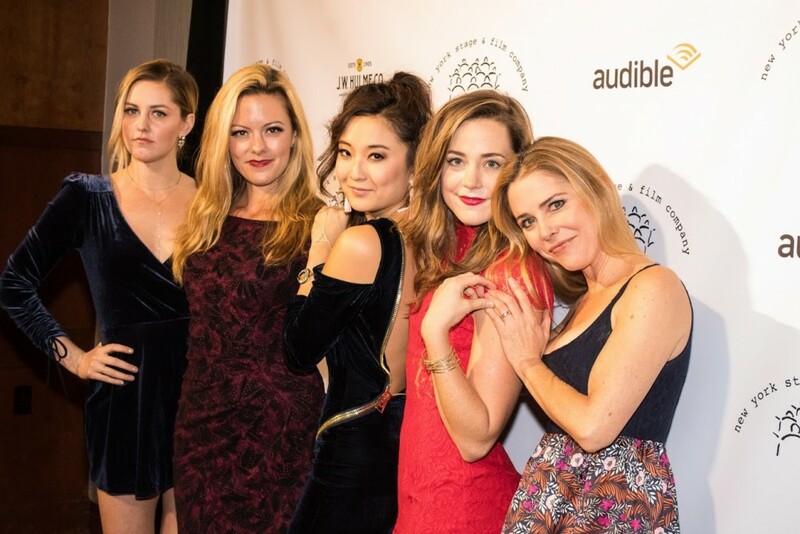 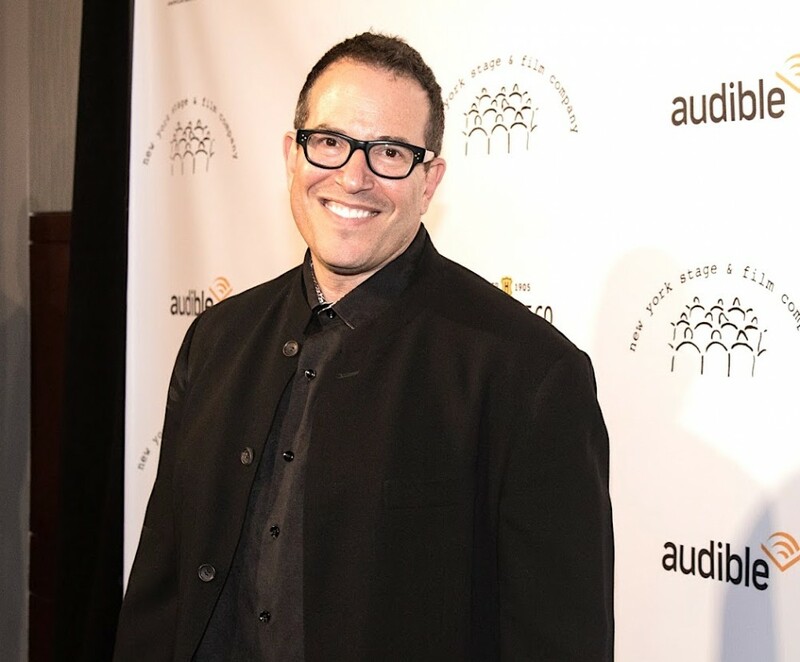 Guests included: Corey Cott, Michael Mayer, Leigh Silverman, Jayne Houdyshell, Taylor Louderman, Ashley Park, Ellie Kemper, Carol Kane, Laura Osnes, Kerry Butler,Erika Henningson, Kyle Selig, Cheech Manohar, Rick Younger, Kate Rockwell, Andrea Martin, Raul Esparza, Walter Bobbie, John Slattery, Duncan Sheik, Max Mayer, Thomas Pearson, Johanna Pfaelzer, Leslie Urdang, Mark Linn-Baker, Leslie Urdang, Jon Tenny and Peter Gallagher. 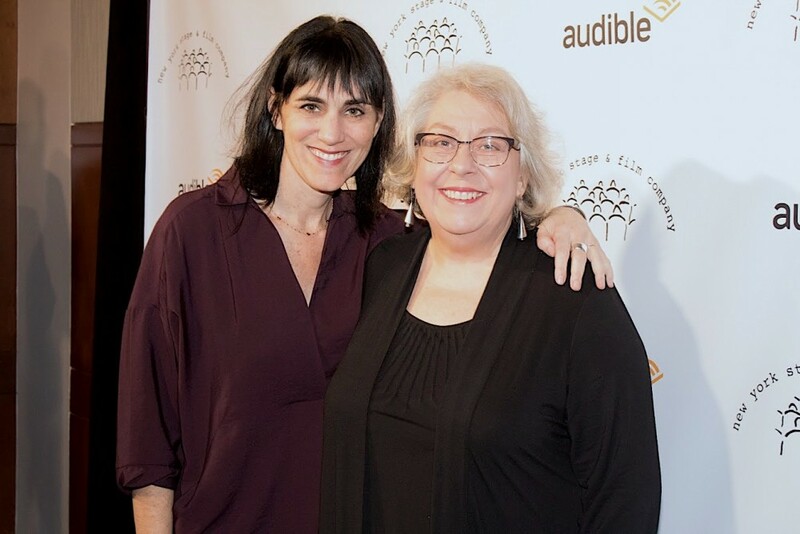 Theater Pizzazz’ Maya Werner was on the scene to take photos!